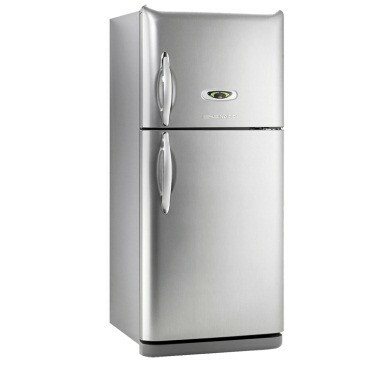 Your fridge isn't cool enough,but your freezer is works fine? - we can help. This may be a faulty cooling fan, issue with the defrost system or even a not enough refrigerant in your fridge. The HappyAppliances team have well trained engineers that will help you solve the issue. If your American style fridge is not cooling properly , not producing ice or have a faulty compressor - you need an experienced repair company! 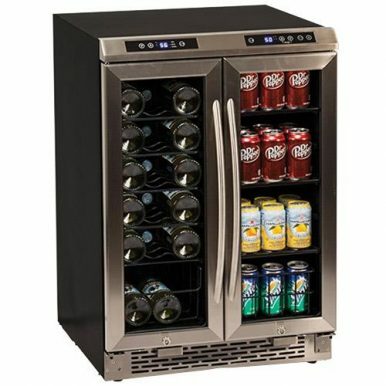 Our engineers are specialists in all side by side refrigerators. 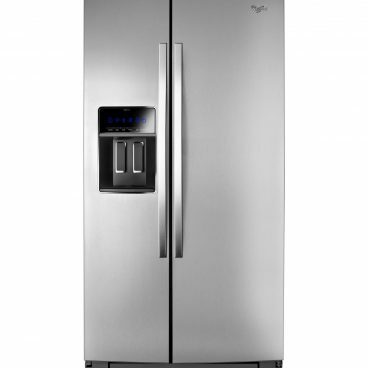 To book your refrigerator repair or for more information about our services including installation, contact our friendly team today. Did you know, that the recommended temperature in the wine chillers should vary between 15-19 degrees for a red wine , 8-14 degrees for a white one and 6-8 degrees for a champagne. Your chiller does not meet the above numbers , our experienced HappyAppliances team can help, so call us now. Not working dryer? HappyAppliances will help. Our engineers can service , repair and to do installation on all brands dryers no matter,if they are heat pump ones or simple element dryers. For more information and to book a repair get in touch with our friendly team today. 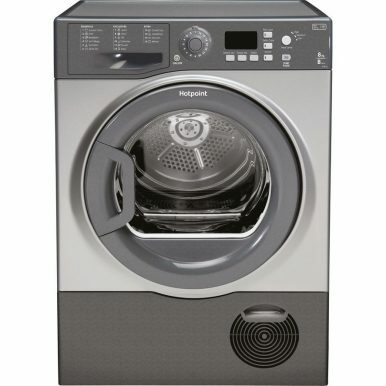 Your washing machine is not spinning or draining? Making loud noises or even is tripping the fuse when you switched it on/off? Yes, you definitely need an expert help and our HappyAppliances`s engineers know how to help. 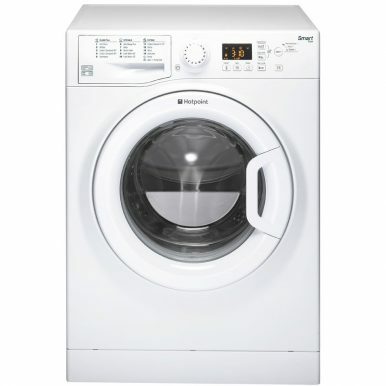 Have new washing machine and do not know how to install it? - we can do this for you. For more information get in touch with our team now. Clothing smelling bad ,or drying function is not working? This may be a blocked with fluff condenser or faulty heater and you need an expert help. Our team of engineers are on your side and they will take care of this, just call us and book an appointment. Your dishwasher is not washing properly , or may be just one of the baskets is coming out clean only? There is no heat or the dirty water is not pumping out from the dishwasher? No one likes washing dishes by hand. 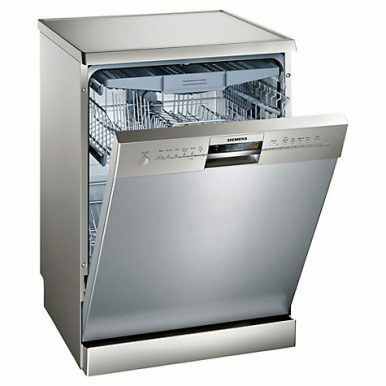 HappyAppliances will send an expert that will help repairing or install your new dishwasher. Not working oven means no dinner. If you have any issues with the oven - no heating , no grilling or tripping the circuit breaker, then you need an expert help. We provide prompt and reliable service that will satisfy your needs. Have an issues with your cooker? HappyAppliances is here to help. 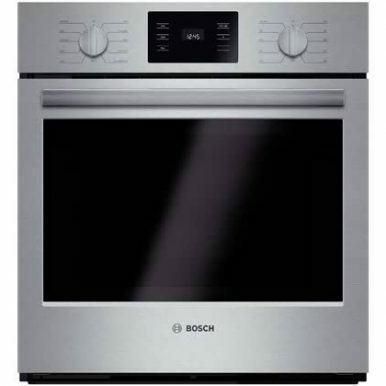 We repair all types of electric cookers and we can deal with every problem with no hassle. No matter if is not working oven, hot ring or a grill, our expert team is here to help you. Probably the most common appliances in every home. 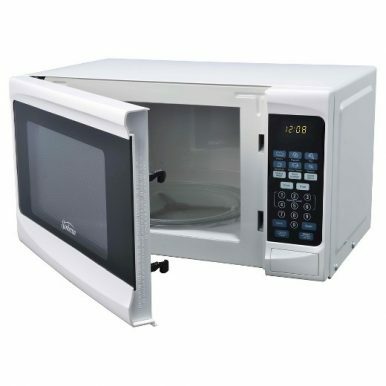 Here in HappyAppliances we repair all type of microwaves or combi ovens. Faulty magnetron , mother board , capacitor or safety fuse our engineers can handle it. Any questions or to book an appointment, contact our expert team today. 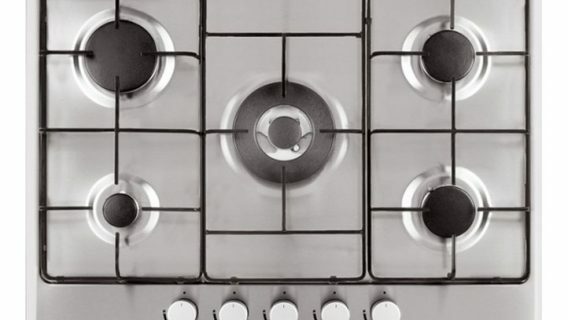 If you have a not working rings or hot plates on your hob , HappyAppliances can help resolving this problem. Call us to book your experienced engineer now. 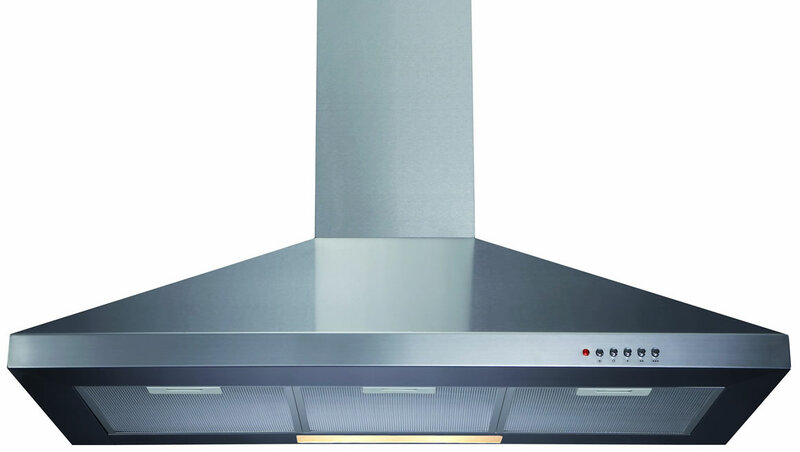 Like every appliances ,cooker hood may stop working properly after few years. If your extractor hood starts making strange noises ,stop sucking the way is used to or stop working completely, call our HappyAppliances Team to book your engineer now. 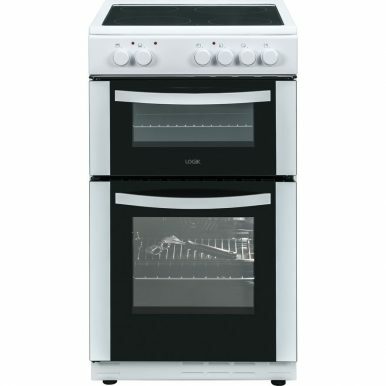 This approved brands and designer appliances such as Miele , Britannia , Sub Zero , Gaggenau and more* need some extra touch. Our highly trained engineer got it. We use approved service manuals , that means we know your premium kitchen appliances from the bottom to the top. For more information , question or to book un appointment don`t hesitate to contact our Happy Team today. *premium brands and designer appliances are: Miele ,Gaggenau, Sub Zero , Brittania , Fisher and Paykel , Wolf , AGA , Viking ,Mercury ,Airforce Spa, Lux Air,V – Zug and more.